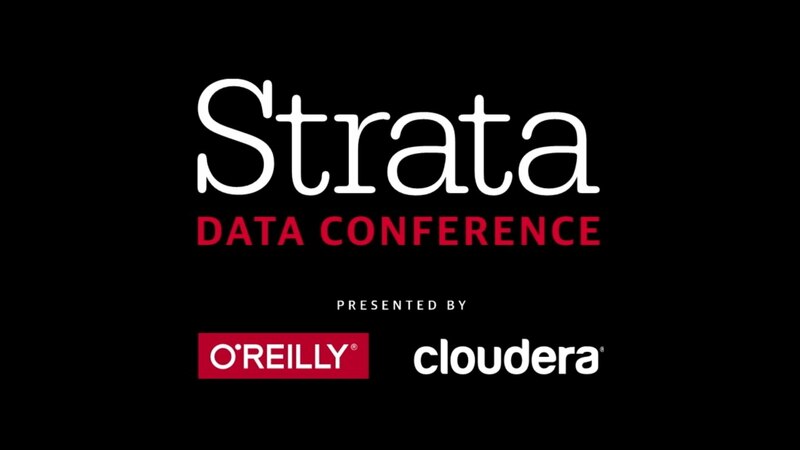 Strata Data Conference goes back to London on 21-24 May 2018. Expert speakers from around the world will share their compelling data case studies, proven best practices, effective new analytic approaches, and exceptional skills with an audience of data scientists, analysts, and executives. Join the Strata 21-24 May at the ExCeL in London and turn algorithms into advantage and make data work. Click here for passes and pricing. >>> Get your passes now!